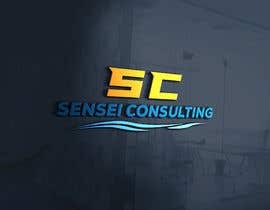 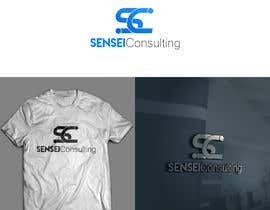 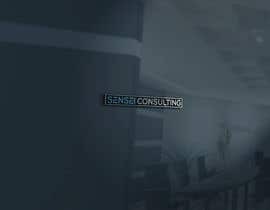 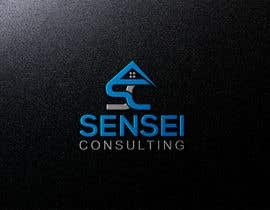 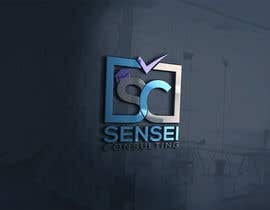 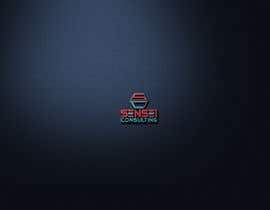 I am looking for a logo for a new change management consulting business called "Sensei Consulting". The word Sensei means teacher or master in Japanese. 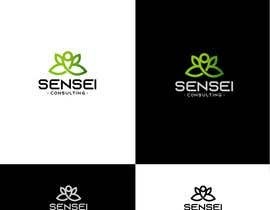 I am not looking for Japanese symbols or styling. 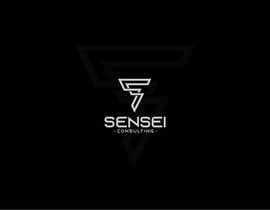 However, I would like to reflect the nature of the business which is focussed on change/transformation and learning/mastery/growth. 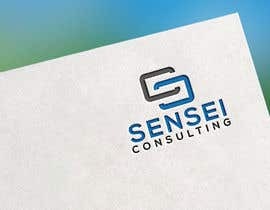 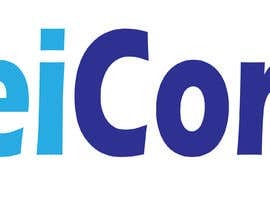 I would like to see the words Sensei Consulting with the logo. 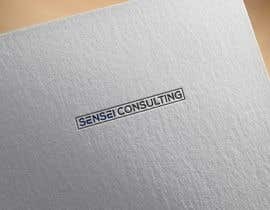 However, I would like to see the word "Sensei" as more prominent than the word "Consulting". 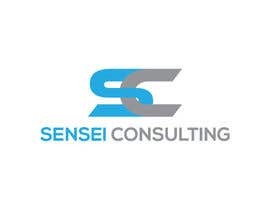 At Sensei, we support our clients in driving the transformational change required to ensure their long-term success. 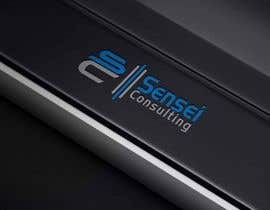 We are thought leaders in the practice of change management, and we advocate a refreshingly different approach to supporting our clients. 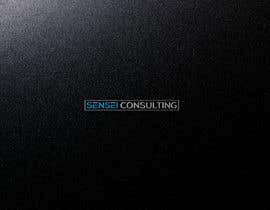 Our approach is driven by our belief that change cannot be imposed but must come from within, and that large-scale change is often emergent or evolutionary. 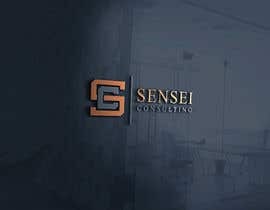 What sets us apart is our emphasis on developing, coaching and empowering your leaders to drive the change from within.